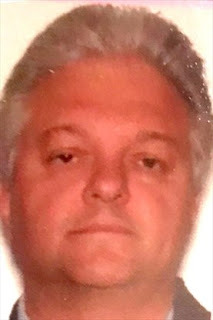 Domenico Violi, the Hamilton son of a murdered mob boss, has been sentenced to eight years in prison after pleading guilty to trafficking drugs with a "made" member of the Bonnano New York Mafia family. The man — who did not testify at Violi's trial and is not named in court documents — was secretly working as a paid police agent. Violi, 52, showed little expression before being sentenced. He hugged his wife and kissed his son on the cheek before he was led into custody. After credit for time served, Violi has six years and 142 days left to serve in his eight-year sentence. 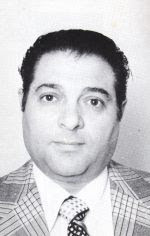 The death of his father Paolo cleared the path for the Rizzutos to take control of the Montreal Mafia for decades.